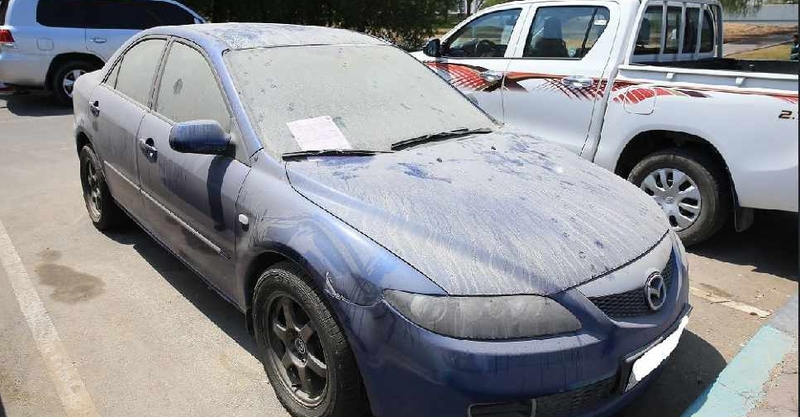 Abu Dhabi motorists are being warned against leaving their cars uncleaned in the emirate or face having them impounded. Abandoning cars on the city's streets breaches the municipality rules that aims to protect the city's image. Inspectors will issue a three-day warning to drivers before towing the vehicle. Motorists must then pay AED1,500 to retrieve their cars, or pay double if they wait for more than 30 days.